VH1 (originally an initialism of Video Hits One) is an American cable television network whose original purpose was to build on the success of MTV by playing music videos, but targeting a slightly older demographic than its sister channel, focusing on the lighter, softer side of popular music. 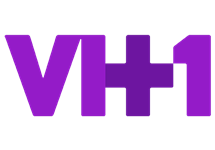 VH1 connects viewers to the music, artists and pop culture that matter to them most with TV series, specials, live events, exclusive online content and public affairs initiatives. The channel was originally created by Warner-Amex Satellite Entertainment, at the time a division of Warner Communications and owner of MTV. Both VH1 and its sister channel MTV are part of the MTV Networks division of corporate parent Viacom Media Networks. 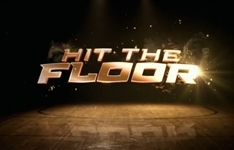 While VH1 occasionally plays music videos and the Top 20 Video Countdown, its recent claim to fame has been in the area of music-related reality programming, such as Behind the Music, the I Love... series, the Celebreality block of programming and the channel's overall focus on popular culture. 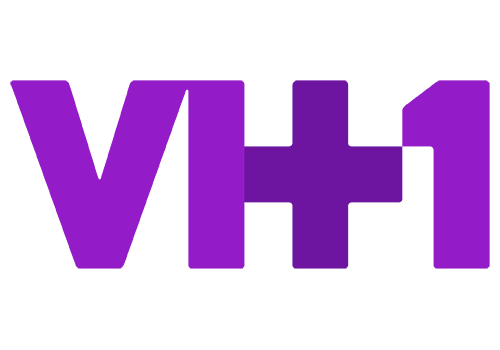 VH1 is available in 99-million households in the U.S. VH1 also has an array of digital channels and services including VH1Classic, VH1 Soul, VH1 Mobile, and extensive video on VH1.com. 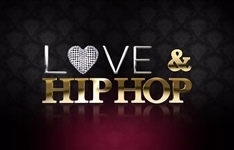 Summary: Love & Hip Hop follows a number of women who share one common bond: their connection to the hip-hop world through their famous men and their careers. Summary: Ahsha Hayes enters the wild world of pro basketball when she tries out for an L.A. dance team against the wishes of her mother, a former dancer.